It all starts with the national flag. If we want to find out why our national (champion’s) cycling jersey is featuring black, yellow and red, it is because it mimics the Belgian flag. So what about this flag, who designed it? The Belgian national flag has 3 vertical stripes. Art. 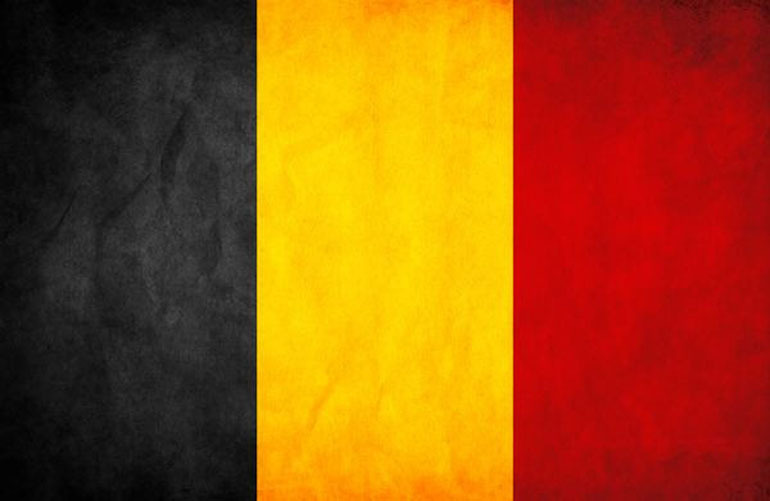 193 of the national constitution describes the colors: “The Belgian nation chose the colors red, yellow and black.” These three colors were borrowed from the former Duchy of Brabant. The original flag of 1830 was directed horizontally, with the red stripe on the top. It was ‘designed’ by lawyers Edouard Ducpétiaux and Lucien Jottrand who comissioned a dressmaker named Marie Abts-Ermens to create the first two flags of Belgium to lead the national revolution. The design is merely to be called a ‘design’ and is far from ‘original’, but it does have a striking set of colours that can only be confused with the Germans’. Although we can’t expect lawyers to create a visually distinctive design, they should have known that it takes more than just changing colours from another flag to make it clearly different. In 1831, a few months after Belgium gained independency from the Netherlands, the national flag received its final and current design. The official guide to protocol in Belgium states that it has three vertical stripes, each being one-third of the width of the flag. That’s it for our history lesson on the flag. But the next question remains: who the hell translated the vertically oriented stripes into a horizontal design on the Belgian cycling jersey?